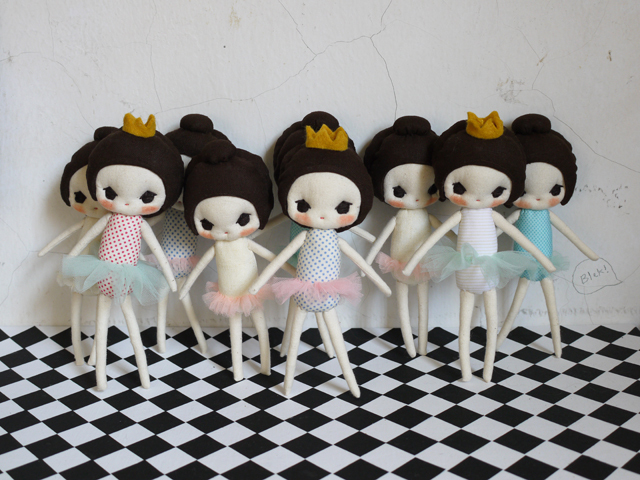 Here comes a bunch of ballet cuties! Wow! So cute! They're an adorable bunch! This are very cute. How much are they? Let me know. Thank you. they are perfect, how con I make to buy someone?? all your dolls are wonderful, but these are really precious!